As CFOs move towards becoming more of a strategic partner to the CEO and the business units, many are finding that a strong partnership with procurement can support them as they expand into this new sphere of influence. Having leaned on procurement to cut costs during the recession, enlightened CFOs are now leveraging the CPO more effectively in order to generate value that goes beyond just cost savings. 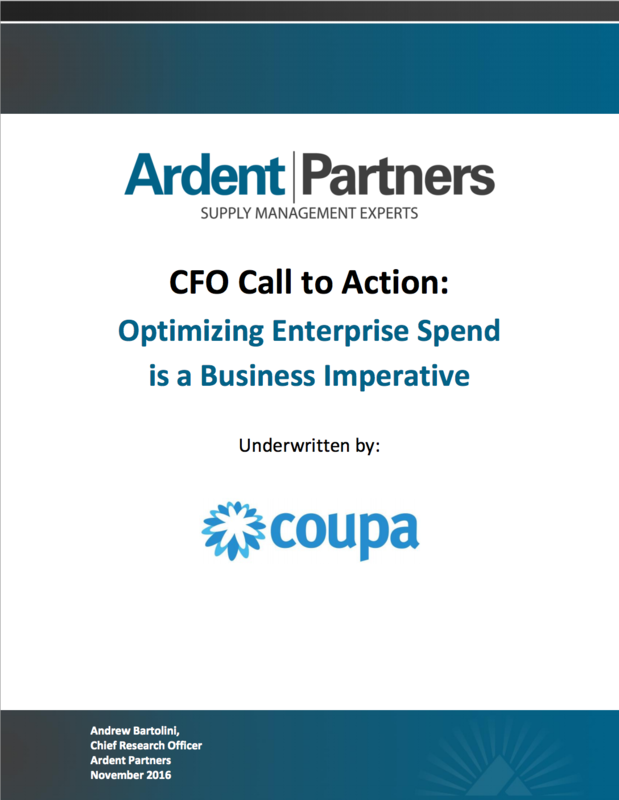 Download this report by Ardent Partners to learn how best-in-class CFOs strategically partner with CPOs and procurement teams to optimize enterprise spend and achieve the next level of performance.